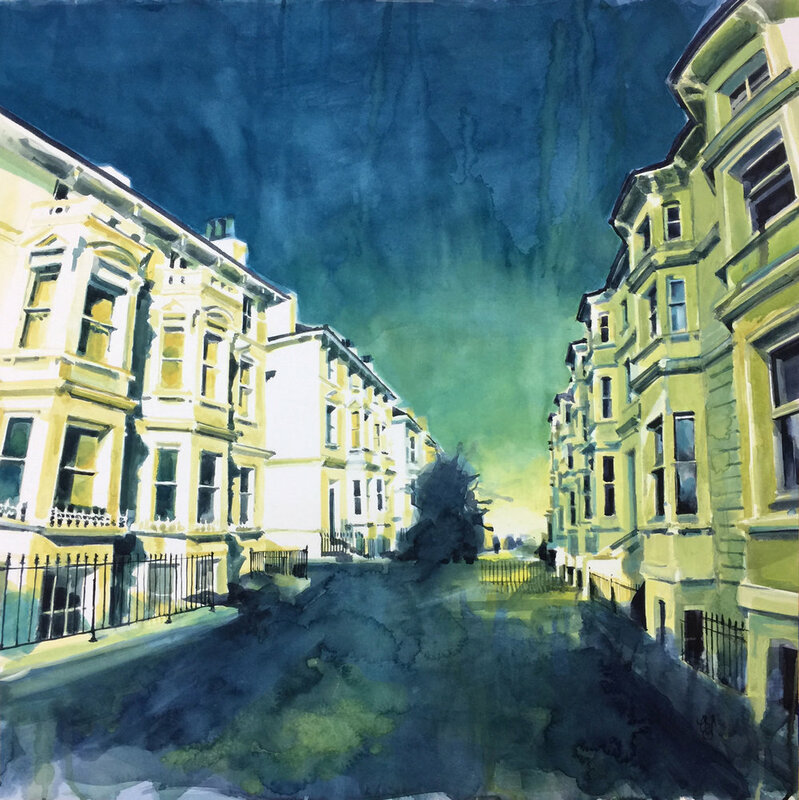 My painting Tall Townhouses has been awarded The Neil Meacher RI Watercolour Award for an Outstanding Watercolour at the 206th Exhibition of The Royal Institute of Painters in Water Colours. Feel very honoured, especially as the exhibition is full of so many amazing paintings. It's open until the 21st April 2018 at The Mall Galleries, London.